6 Units well located in Los Angeles. Each unit is 1 Bed/ 1 Bath, square feet range from 815-872. Rental income of $5,850. 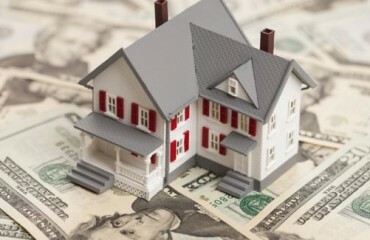 Funds used to further upgrade property and payoff existing business loan. Fico 551. This loan has a 12 month prepayment penalty. Mixed use commercial property with common parking area. Fico 776 & 725. 2 Buildings 5,969 Sqft. ; Lot size 13,000 Sqft. This loan has a 6 month prepayment penalty. Great investment opportunity with great potential. Borrower plans to upgrade property to generate maximum rental income. Fico 728. 3 Bed/ 2.5 Bath, 2,436 Sqft, 17,915 Lot size. This loan has a 6 month prepayment penalty. Opportunity is knocking!!! Great rental property just a few blocks from Dockweiler Beach State Park. Fico 717 & 764. Two Units – 3 Bed/ 2 Bath, 1,671 Sqft and 2 Bed/ 2 Bath 1,117 Sqft. 6,694 Lot size. This loan has a 3 month prepayment penalty.